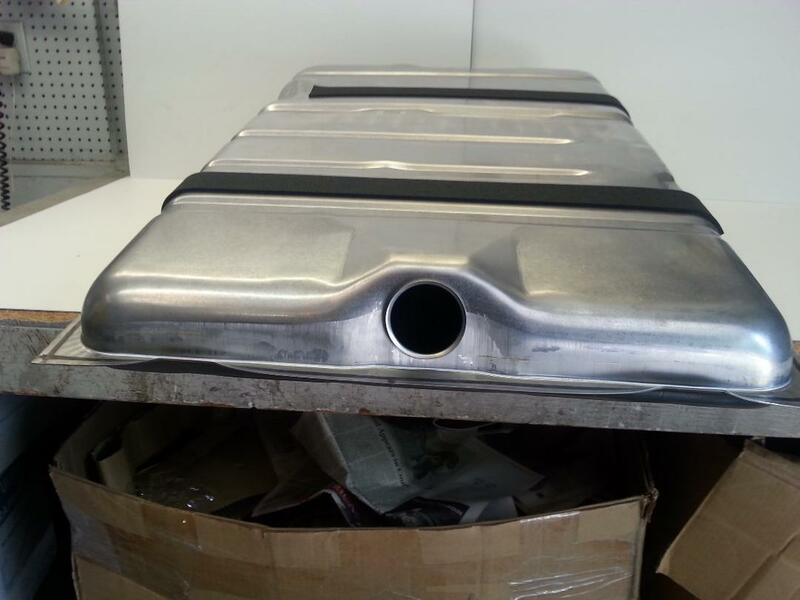 This tank is designed to fit 1968-1970 B Bodys (Coronet,Super Bee,R/T,Belvedere,Satellite,Road Runner,GTX) with two vent tube. We also use this particular number on most all 1968-1970 B Body (except Charger) Installations that tank venting system has been removed or EEC no longer exists. This tank does not support EEC Emissions. To retain EEC, see other part numbers for exact fit. Our direct bolt in original style fuel tank assembly complete with built in fuel pump, level sensor and fuel reservoir. Bolts in with stock straps or BPEST98 strap kit. This tank is a considerable savings compared to custom made tanks that have been available in the past. Galvanized steel, just like the original. We use these tanks on all our Gen III Hemis (5.7L,6.1L,6.4L and 7.0L Engines) Installs. Original Chrysler Instrument gauges works well with this tank. Comes complete with weather pack connector for a clean installation. We highly recommend solder & heat shrinking connection. Proudly made in North America at the same plant that made most of the OE original tanks for Chrysler. 3-For a Complete Fuel Line Delivery Kit for your Gen III install, complete from tank to snap on fuel rail, use our 61FUELLINEKIT.